When you think of business networking, the site that springs to mind almost immediately is LinkedIn. 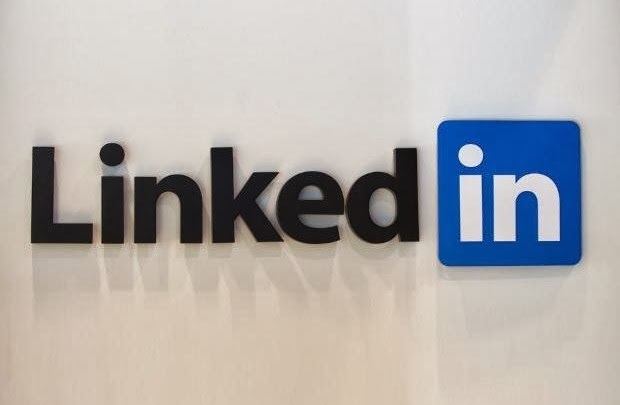 Giving professionals the chance to network with others in their industry and reach out to those in others, LinkedIn can be a powerful tool in making contacts. LinkedIn has become not only an excellent resource for networking with work colleagues past and present, but also for those looking for a new job or opportunity. If you’re looking for your next opportunity, it can be worth making use of it to find what you are looking for. Online recruitment agencies often have a presence on the site, as well as major companies, who will often have careers or recruitment pages for finding their next candidates. • Get your summary right – use this as a platform to sell your skills and yourself as a worker. Write a short paragraph about your main strengths, especially if you specialize in one particular position or job title. • Keep it up to date – ensure you have all your relevant work history listed on your profile, and for each position list all the relevant duties involved with the job. • Tailor where needed – if you’re applying for a certain position, ensure that your work history reflects the position you are applying for. Take the time to ensure that any similar positions you had done in the past are relevant to the position you are applying for. • Get recommended! – ask your colleagues and manager if they could recommend some of your skills and give you an endorsement on the site, these could stand you in good stead if a potential employer comes and looks at your profile. Make use of the site’s job-hunting section to try and find your next role, there are a wide range of vacancies on offer, while the site will also make recommendations of positions depending on your experience and previous work history. If you’re looking for a specific job title it could be worth making references to this in your profile to try and increase your chances. Another great tip to help you look as professional as possible while sending out emails: Make sure you have Growth Mail email signatures enabled. This could be either a graphic or image with your company logo, which is attached to every email you send out with your business emails.